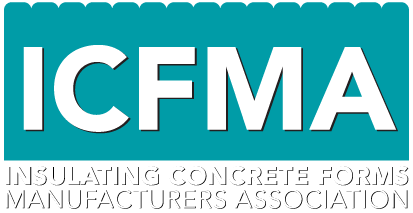 Insulating Concrete Forms Manufacturers Association - Keeping concrete construction efficient, sustainable, and resilient for hundreds of years. 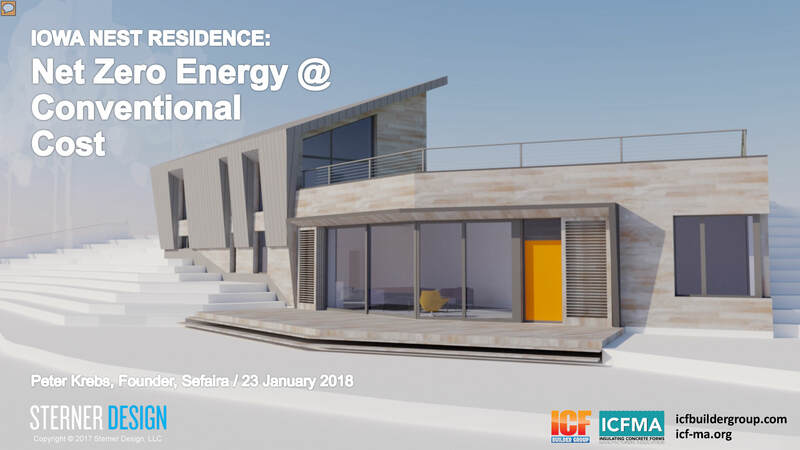 This presentation explained the goal for this house is to show that aggressive performance goals can be achieved cost-effectively and that design and sustainability can co-exist. This presentation covers the basics of ICFs for Commercial Installers and Projects. 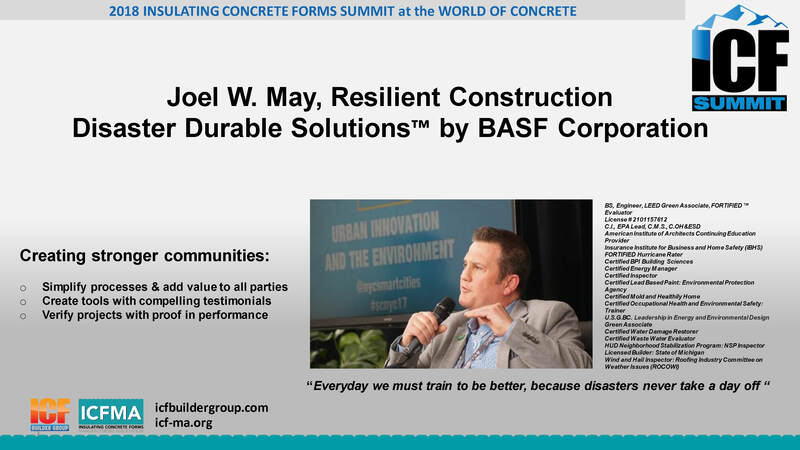 This presentation, Resilient Construction Disaster Durable Solutions™ by BASF was presented by Joel W. May at the ICF Summit at the 2018 World of Concrete in Las Vegas. 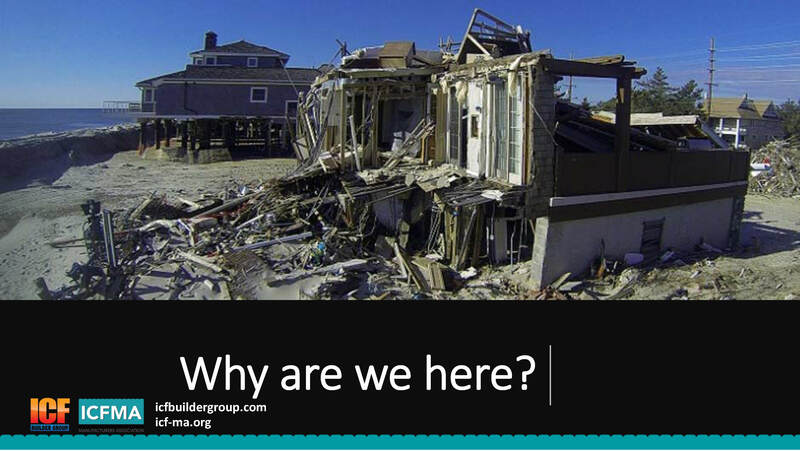 It discusses the cost and type of disasters and provides suggestion for building materials, construction methods and and strategies for resilience. Just Slap It Up Right? This presentation, Just Slap It Up Right? 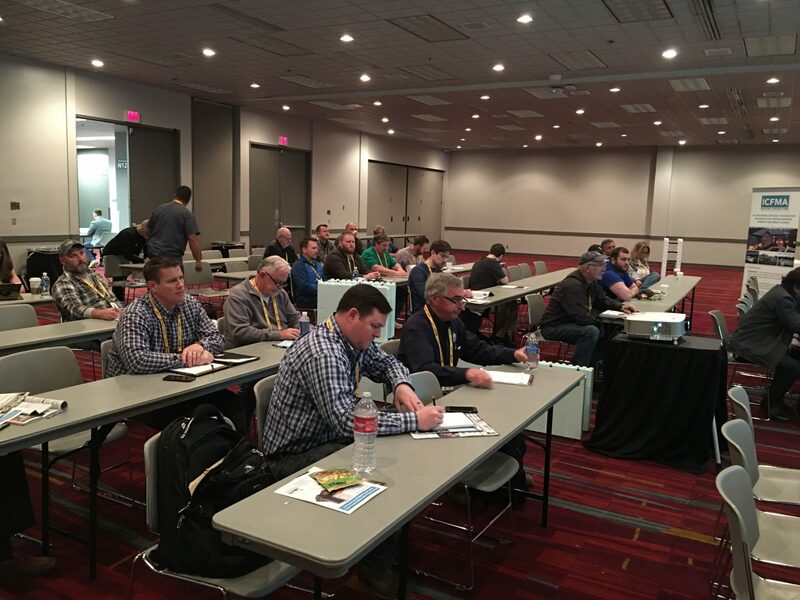 was presented at the ICF Summit at the 2018 World of Concrete in Las Vegas. It discusses the matierials, design and construction of high performance and disaster resilient homes. 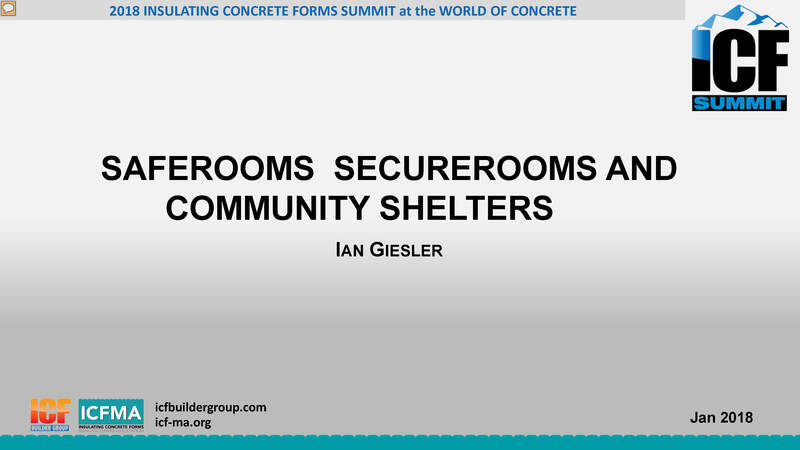 This guide has been compiled by the Insulating Concrete Forms Manufacturers Association (ICFMA) which is a membership organization of ICF manufacturers and other stakeholders in concrete construction. 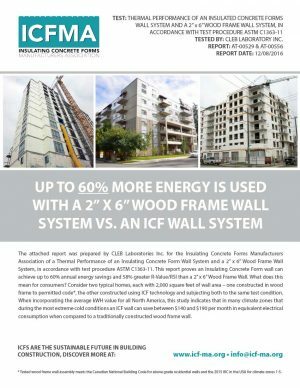 The information presented herein has been collected from a cross-section of industry professionals who are dedicated to the construction of high-performance buildings that employ insulating concrete form (ICF) technology. This effort is only intended to pass along a pool of general knowledge that can assist in the design of ICF/Concrete buildings without endorsing any one ICF brand. Information presented here is advisory in nature only, and is not meant to (replace, supplant) provisions contained in national or local building codes. In the event that information in this manual conflicts with any building code, the building code provision shall govern. 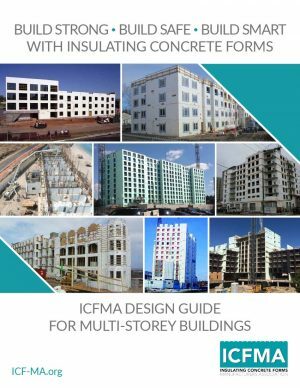 This is an architectural material selection design guide for the design and construction of multi-storey buildings utilizing insulating concrete forms. The framework of factors in the review and selection of building material involves specific categories, each with defining elements that create the advantages/disadvantages characteristics for inclusion in a project design. 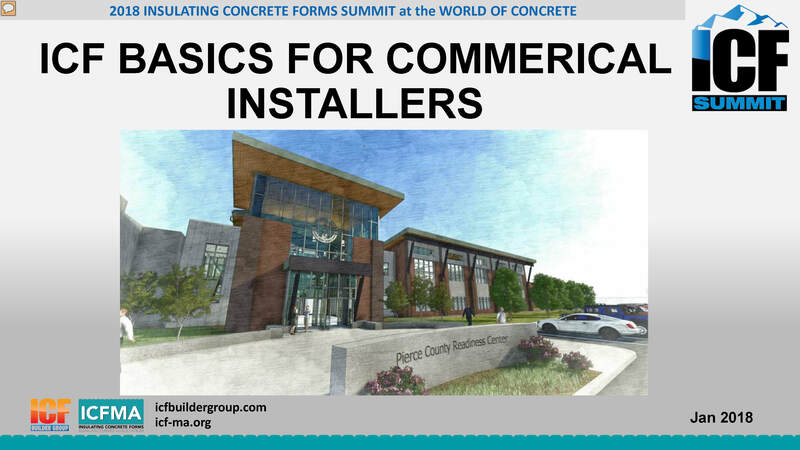 This guide addresses each of these major categories and explains the characteristics and benefits of insulating concrete forms for each. 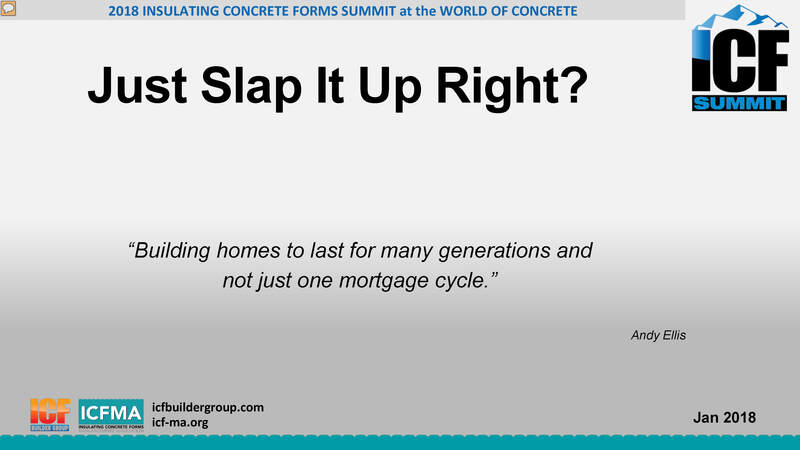 We hope you will realize and appreciate after a review of this guide that insulating concrete forms are basically a simple concrete forming system that overachieves in any category, both as a building product and one of the main components of the building envelope.